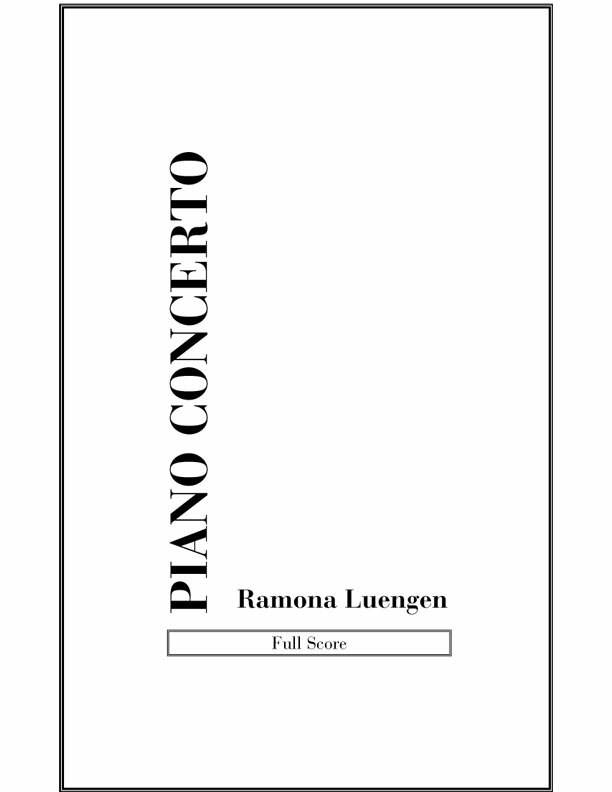 Ramona Luengen’s new piano concerto, written (even tailored) for Jane Coop, melds the heroic grand style with a conservative modernist idiom. She has succeeded in creating a piece of solid craftsmanship and potentially broad appeal. Lucky, of course, the composer who is able to draw on Coop’s intelligence, experience and plain sang froid. 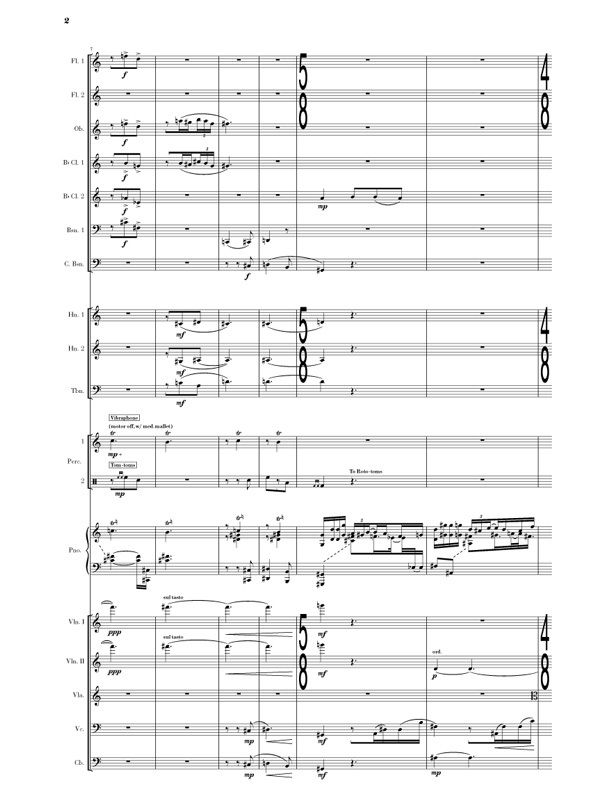 From the dark and dramatic first movement through the rhythmically charged finale, Luengen gives her soloist quite the workout. 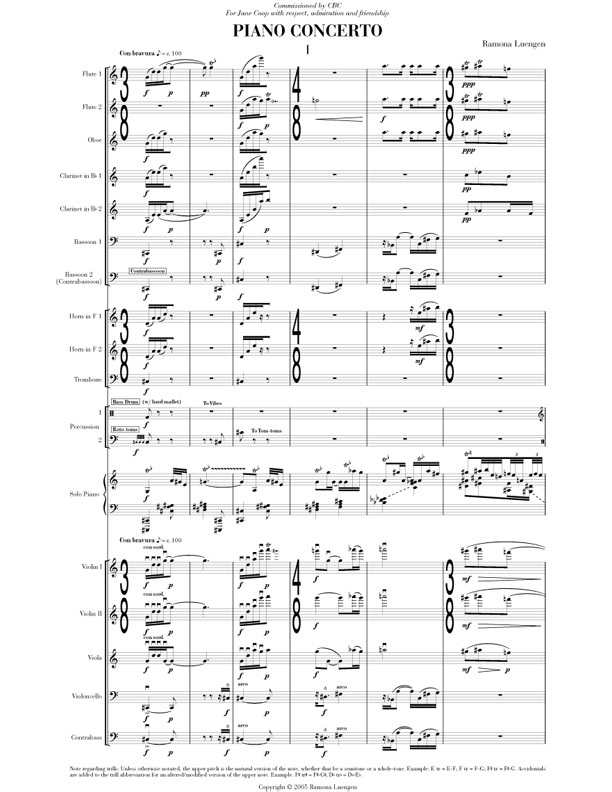 And though lyrical writing takes a back seat to more bravura materials, it’s the middle movement that contains many of the concerto’s most arresting movements, including a lovely, edgy opening featuring quiet brass and percussion, and a touching and emotionally satisfying conclusion.